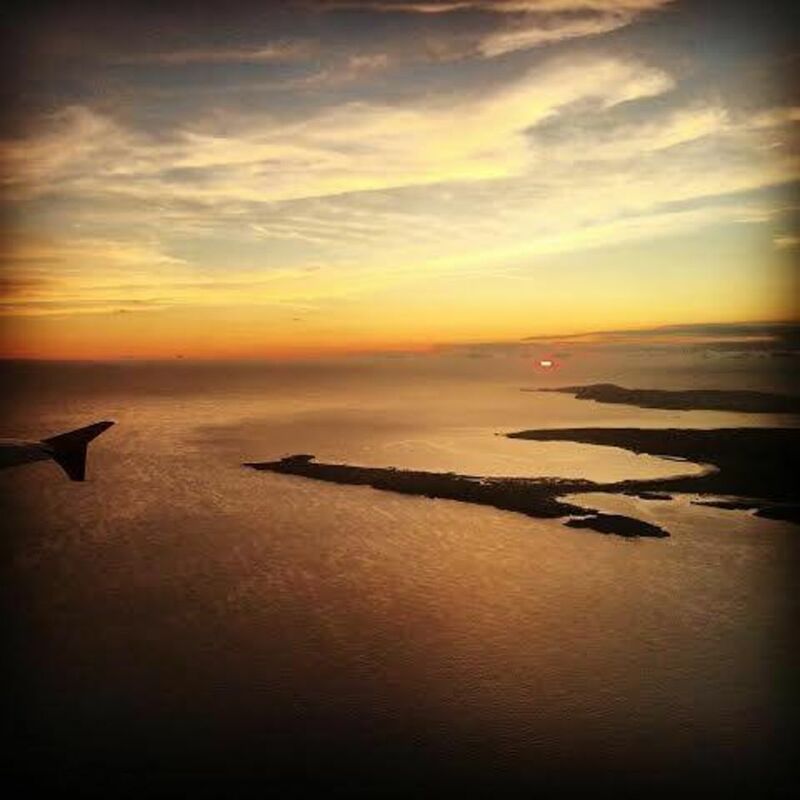 Isle of Man, surrounded by the sea on all three sides. half that distance at its widest point. quick draining turf and smooth, fast running greens, with gorse, whispy fescues, and heather defining fairways. ​Mackenzie Ross, and it is that course which is in play today. With water on all sides and two magnificent bays carving swathes along each flank, it is a dramatic and wonderfully natural site for a golf course. was a pioneer of professional golf. 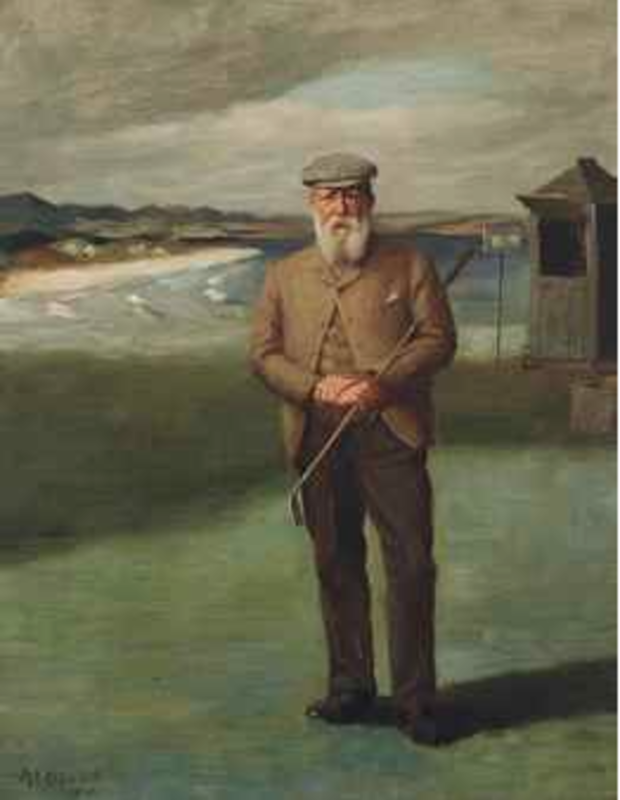 He was born in St Andrews, Fife, Scotland, the "home of golf". ran the St Andrews Links and an equipment-making business. Prestwick Golf Club was just starting up and Old Tom was given the job to design, lay out, and maintain the course. Prestwick. As it happened he struck the very first shot in Open Championship history. even the most brilliant of present-day heroes. this was the beginning of strategic design which has dominated golf course design ever since. Born in Edinburgh, MacKenzie Ross played his golf at Royal Musselburgh as a youngster. By the mid-1920s MacKenzie Ross was in partnership with Simpson, designing most of the firm’s course layouts. In the 1930s MacKenzie Ross was a sole practitioner, and was developing a reputation as a designer both in the UK and continental Europe. 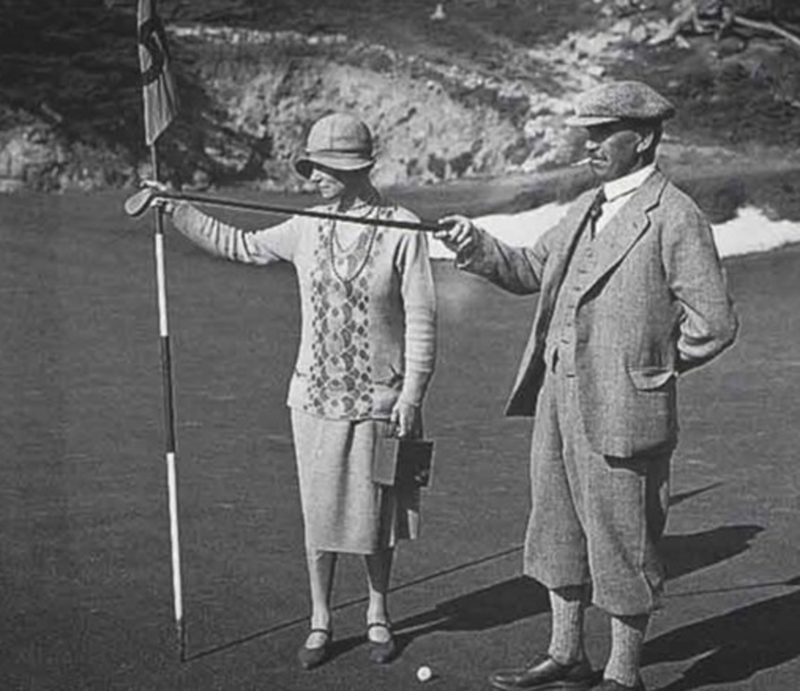 Most noted for his work at Castletown Golf Links, Isle of Man and restoration of the golf courses at Turnberry, Scotland, following World War 2. Elected as the first president of the British Association of Golf Course Architects in 1972. “Variety is the spice of the game,” Mackenzie Ross said. “No two holes and no two greens should ever be alike. Particular attention must be paid to the greens’ sites and to their slopes as to the lie of the land on the approaches to these greens. If the course is laid out conforming to these basic principles, then it will prove interesting to all classes of players and will have animation and life. 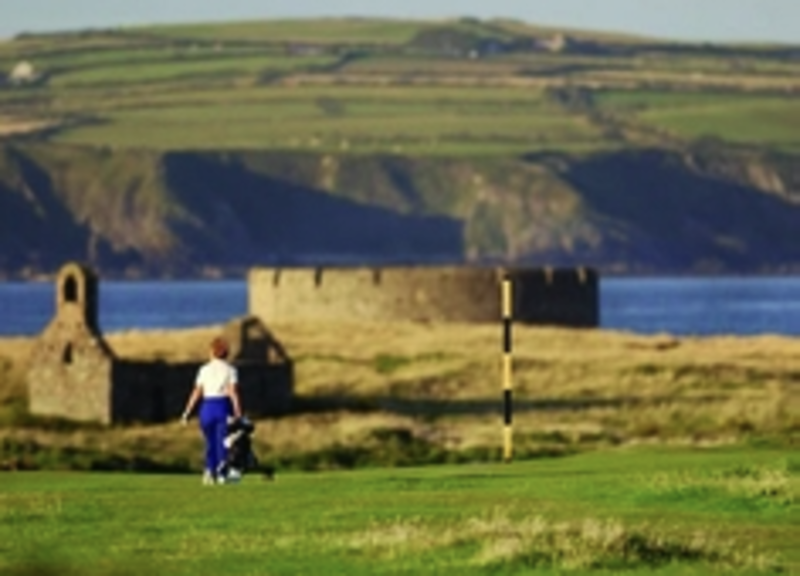 He managed this very successfully at Castletown Golf Links with no two holes appearing similar, nor any of the greens and this makes for a brilliant golfing experience. Langness Peninsula - An Official 'Area of Special Scientific Interest'. 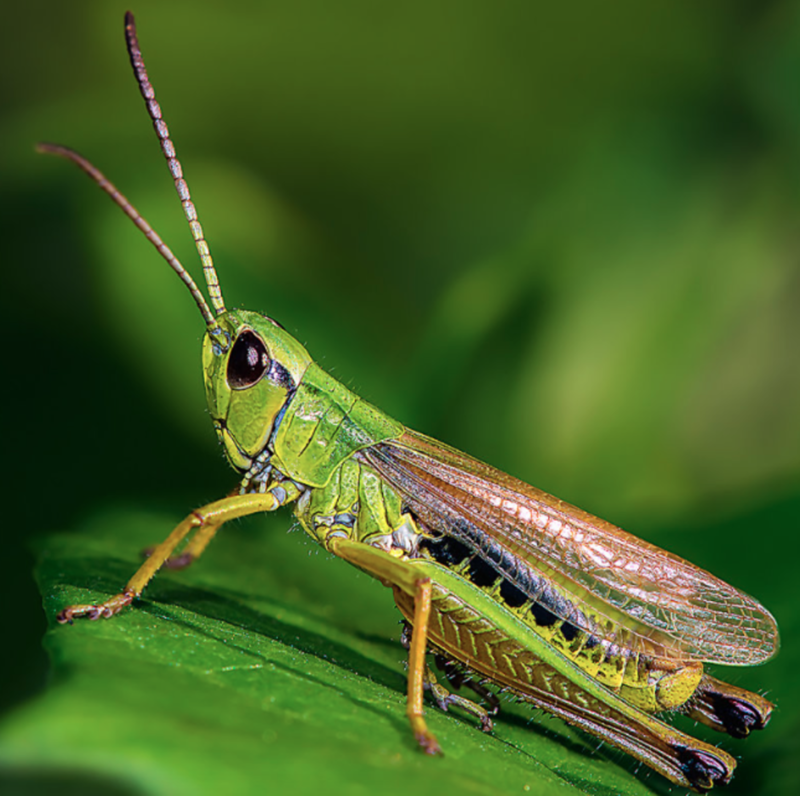 Langness Peninsula is of outstanding scientific importance as the only area in the British Isles where the Lesser Mottled grasshopper has been found. as circa 15 species of butterfly. have been spotted along the stretch from the 16th – 18th holes. Significant numbers of waders roost here and large feeding flocks of Curlew and Golden Plover have been recorded. seen on Langness include Wryneck, Little Auck, Goosander, and Little Egret. ASSI. As golfers we couldn’t wish for a more beautiful setting! of battles for control of the Isle of Man. St Michael's Chapel, dating back to the 12th century, is located on the south side of the island. This was a Celtic-Norse chapel and was actually built on the site of an even earlier chapel, or 'Keeill' in Manx Gaelic. thick walls with a wall walk at the top and supported eight cannons. with a date of 1645 were engraved above the fort door recording the change. ​years prior to the Newmarket race, which has been proclaimed to be the oldest horse race in existence.